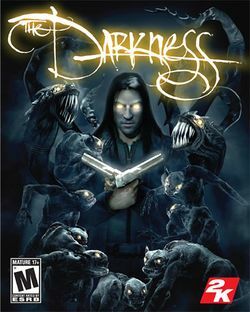 The Darkness is a FPS, developed by Starbreeze Studios and published by 2K Games for the PlayStation 3 and Xbox 360. It was released on June 25, 2007 in North America and initially on June 20, 2007 in Europe. The video game is based on the comic book of the same title. This page was last edited on 20 February 2018, at 17:25.